Principal casting has been announced for the UK premiere of The Last Ship – the acclaimed musical by the internationally renowned musician Sting – which will run at Glasgow’s Theatre Royal from Monday 18 until Saturday 23 June as part of a major UK tour. The show will make its UK premiere in Newcastle in March. 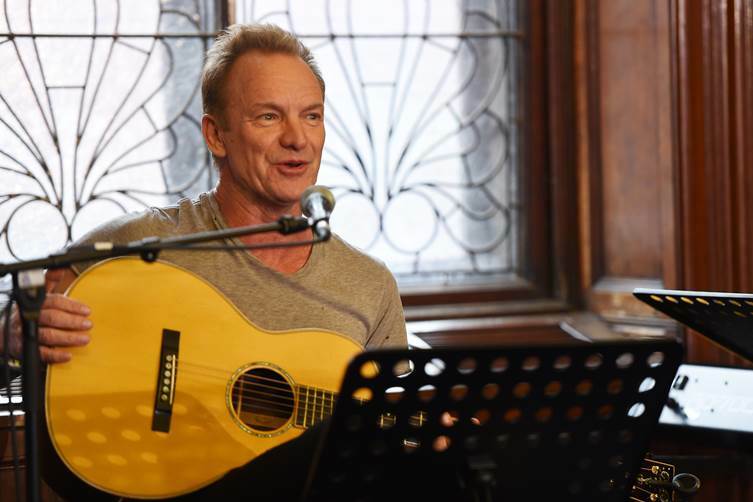 The production has a TONY-nominated original score and lyrics composed by Sting. 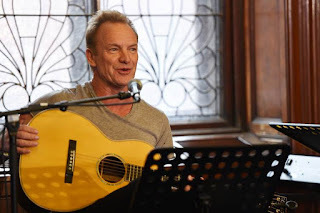 It launched in Glasgow at the end of last year at Fairfield Heritage Centre in Govan with an exclusive acoustic performance and Q&A from Sting. Jimmy Nail, who was to take the role of Jackie White, is no longer performing in The Last Ship.